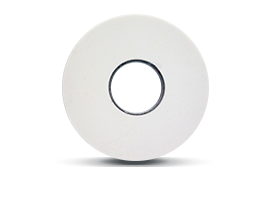 Tool room grinding wheels are used for getting a good surface finish within very precision tolerance limits. Typical applications are tool and cutter grinding, drill sharpening etc. high material removal rate,dimensional accuracy,freer cutting,good form retention, resulting in reduced cycle time and lower grinding costs. These wheels are used for surface grinding, tool and cutter grinding, drill sharpening, cylindrical grinding etc. Need CUSTOMIZED bonded abrasive tools? 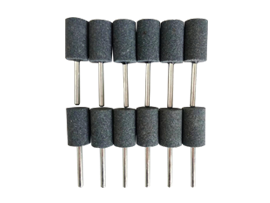 Aluminum Oxide Abrasive Tools are used for fine grinding, dressing, honing, or screw grinding the tools of alloy steel, high speed steel, hardened steel, etc., with exceptional strength and high hardness. Aluminum Oxide also called corundum,material includes Brown aluminum oxide (A), White aluminum oxide (WA), Pink aluminum oxide (PA). Aluminum oxide and silicon carbide will be formed into bonded abrasives like Surface Grinding Wheels, Centerless Grinding Wheels, Cylindrical Grinding Wheels, Internal Grinding Wheels. Sennight International - a leading Manufacturer, Exporter, & Supplier of general purpose grinding wheels , crankshaft grinding wheel, centerless grinding wheels, abrasives vitrified grinding wheels for flour mill from China. 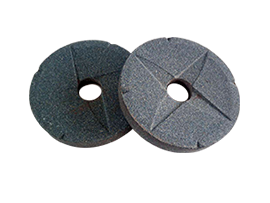 Mounted Points Grinding Stone Mounted wheels are well applied for different angles grinding, and suitable for each kind of mold grinding, machine repair grinding and burr removing. Our products include shank diameter of 3mm and 6mm. 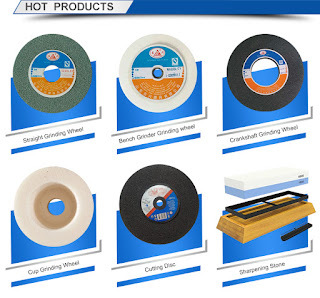 Besides, aiming for different kinds of work materials, we provide abrasives A、38A、WA、RA、32A、C、GC etc for your best selection. This is a custom products which is used on food processing machinery - Grinding Mill, which could grinding wheat.We exported large amount to India market each year. 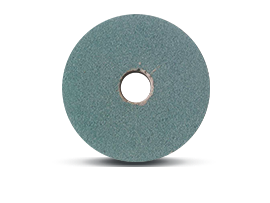 General Purpose Grinding Wheel These wheels are generally used on Bench ad Floorstand Grinders for a wide range of off-hand grinding application. 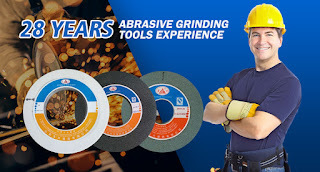 The surface grinding wheel with excellent cutting ability and balance, aiming for grinding different kinds of materials and provide the best solution for grinding process.Segments, cup or cylinder wheels allow greater grinding contact areas than other forms or grinding operations.